Flexible PCB or HDI Multilayer Flexible PCB gives unlimited freedom of packaging geometry while retaining the precision density and repeatability of printed circuits. There are a variety of terminations for Flex Circuits and we can provide all of these as standard manufacturing process. 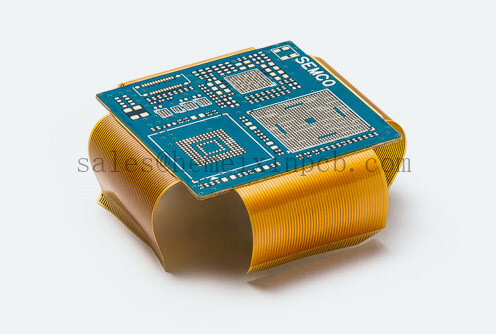 Looking for ideal Multi-Layer Flex Pcb Manufacturer & supplier ? We have a wide selection at great prices to help you get creative. All the Multilayer Flex Circuits are quality guaranteed. We are China Origin Factory of Multilayer Flex PCBs. If you have any question, please feel free to contact us.